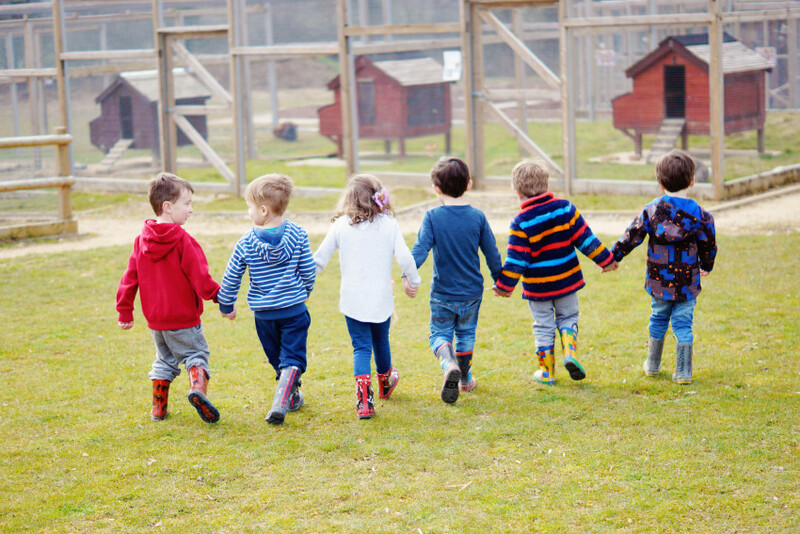 We know how much first impressions count and Stacie immediately felt that her children would not only have a wonderful time but be safe and well cared for at First Steps. “Reg loves the outside – especially the mud kitchen – and as we don’t have a garden at home, this outdoor space really is important and something our little boy greatly benefits from.” Reg and Esme, like a number of the children in our care, also benefit from being able to see each other during the day – something many children find comforting. Esme is able to see her big brother and play with him and the bigger children in our outdoor play area.